The signer is my client. 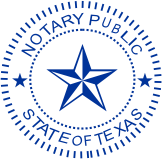 As a mobile notary, I spend a lot of time in hospitals, nursing homes and private homes. 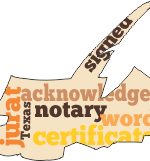 Except for the rare call where someone needs a notary because they work at home or are otherwise unable to leave their home, most calls are because somebody is really ill and a relative or friend is attempting to locate a mobile notary…. 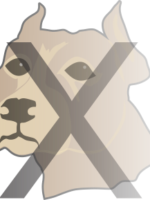 Aggressive dogs are now on my “Before you call” list.